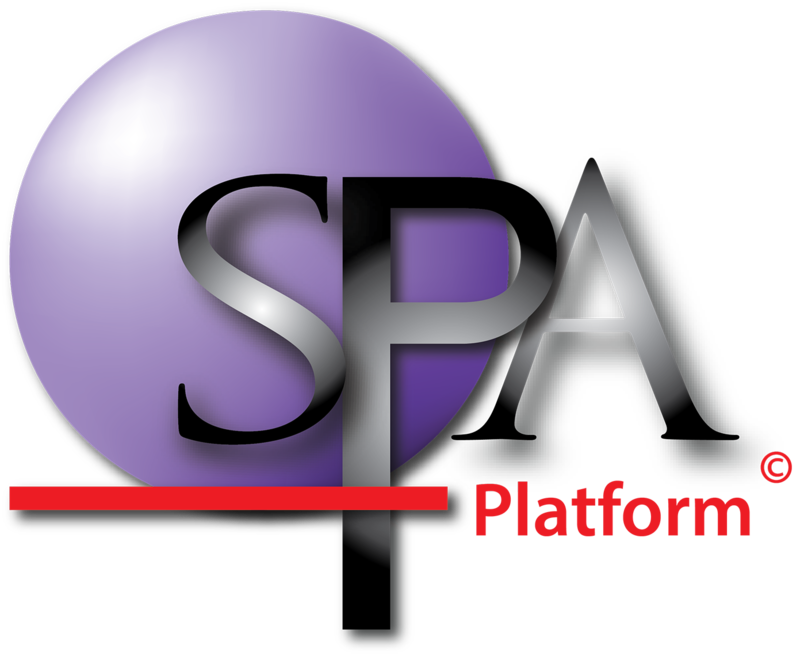 The SPA team suggest that you create a file on your staff share drive to store a copy of all data that has been loaded into SPAstandard. If you lose these files at any point, you can download a copy of each of your files from SPAstandard. A button next to each file can be found within the ‘Manage Imports’ titled ‘download’. Click this button to save the file on your computer. You will need to work out where your computer is saving these files. Often they go to a 'downloads' folder on your computer.